Property taxes can be overwhelming. We can help you sell your property with tax liens in California so you can move on with your life! Learn more about how to do it in our latest post! There are buyers and investors out there who are ready to help you right now! 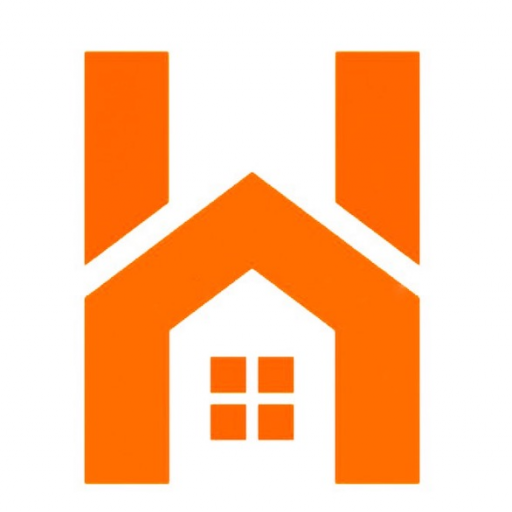 Houzina LLC is a professional homebuyer who will help you with tax liens or anything else that is keeping you from selling the property the traditional way. You don’t have to sink more money into the house or toward your tax bill. We will handle everything so you can sell the house and walk away from your property tax problems once and for all. 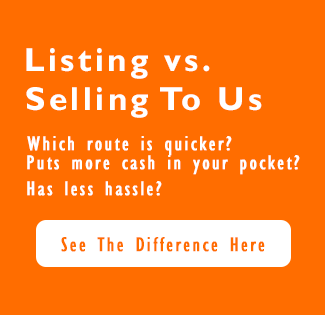 Keep in mind, not all buyers are the same. When you work with Houzina LLC, you can rest assured you will receive a fair price and honest treatment every step of the way. Selling your house to a direct buyer is one of the best ways to stop the frustrations that arise from tax liens!